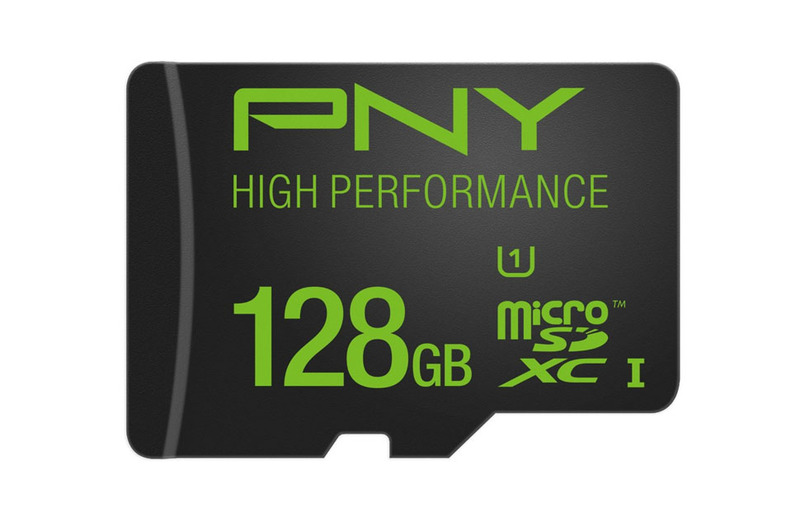 For a limited time, PNY 128GB microSD cards can be had from Amazon for just $29.99. As far as I can tell, this is the lowest price we have seen yet. The cards will work in your new Galaxy S7, S7 Edge, or LG G5, along with any other SD card-supported phone in recent memory (like the Moto X Pure Edition). With transfer speeds at up to 60MB/s, you should have no trouble moving files to and from your phone, you just may not want to use Marshmallow’s adoptable storage with one of these. The item is a part of Amazon Prime.